KPOP2 is Korea based biggest colored contact lenses and glasess shop. KPOP2 carries arround 300 different kinds of cheap colored contact lenses and aims to become the world's biggest colored contact lens distribution company. 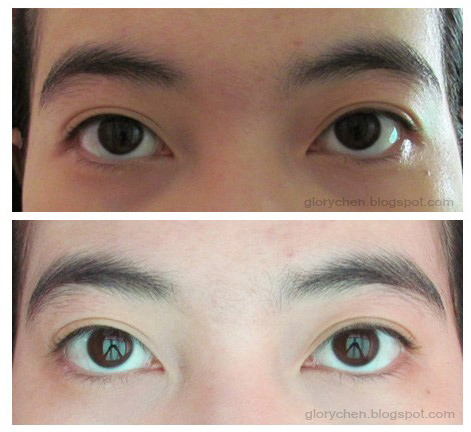 They also carry the most favourite circle lens by girl & boy idol groups in Korea. For more details, please visit their website at: www.kpop2.com. 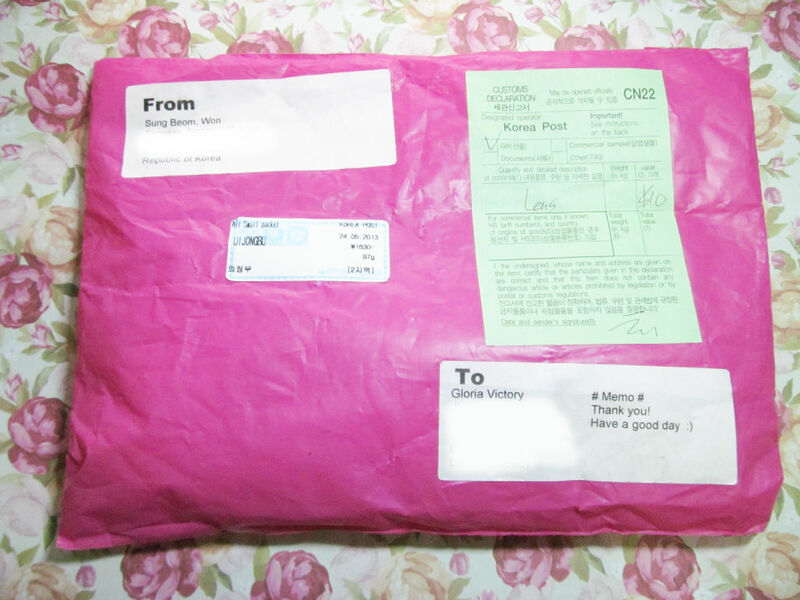 So, KPOP2 already shipped my package on May 24th and I've received the package about 2 weeks ago. But, you guys know that I was very busy 2 weeks ago, so I just have time to make the review right now. First of all, Im soo happy and proud because this is my very first lenses that was directly shipped from Korea! Wow, Korea! I looove Korea soo much! That's why I was very excited to wait my "first package" from Korea last month, and KPOP2's service is really good and fast! Their online store also provide very cheap circle lenses, basically you can find a lot of "$10.99 circle lenses" in their online store. Altough they're cheap, but you will amazed by their really beautiful and unique design of circle lenses that you will not find in other circle lenses online store. 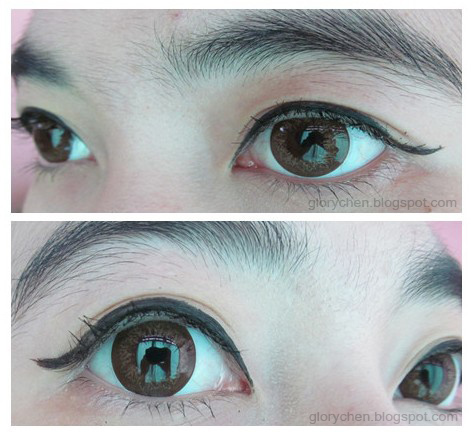 And I would say that Im totally in love with those unique and beautiful circle lenses design on KPOP2's website. Please don't ask the enlargement as you already know that the 13.9mm diameter of circle lens will not give your eyes an enlargement effect. But If you notice my eyes in a few minutes, maybe you will see that my eyes looks quite larger than usual. But, this lenses definitely do give a dolly-look but still natural in my eyes. Very cheap price for such a good quality like these lenses. I give this Lettuce Brown Lenses ★★★★☆ 4/5 stars. I just in love with this lenses because finally I get my "dream" brown lenses since I wasn't dare to try the natural color and always bought the pop color lenses. But, this lenses is definitely something because they look natural on my eyes and the design is definitely not boring. 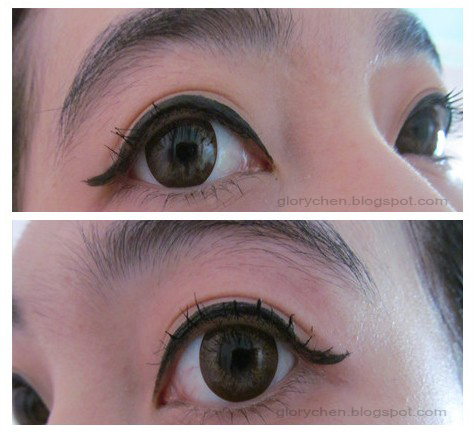 If the color is quite lighter and the diameter is bigger, maybe I will totally in love with this lenses. I will definitely use them for everyday use, but not for special event/party because using makeup doesn't help to make this circle lens color pop out. 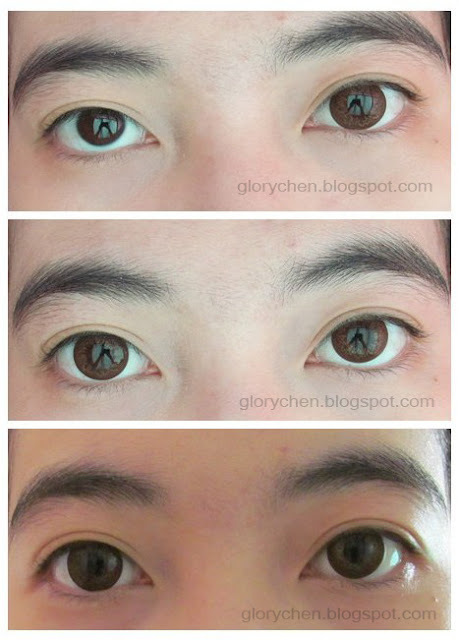 This lenses is perfect for everyone who wants their eyes look dolly but still natural and comfortable for a few hours. And finally, thank you for visit my blog and spend your time to read this review. I hope you like this review and please tell me if you find any mistakes. :) If you don't mind, I would be very happy if you want to follow my BLOGLOVIN. Thank youuu... xoxo. hi Sennaa... nice to meet you! and I really love how it turn out. You looks so pretty with those lenses. Dolly eyes..!! Suka.. Jadi pingin coba juga.. Colored contacts lenses no prescription can be as fun to wear as you can change the color of your eyes according to your mood or dress..
You received really good customer service from KPOP2. I spend nearly $60AUD and have had quite a few problems with them, including defect lens and broken vials.